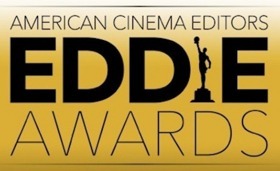 “Bohemian Rhapsody” (edited by John Ottman, ACE) and “The Favourite” (edited by Yorgos Mavropsaridis, ACE) won Best Edited Feature Film (Dramatic) and Best Edited Feature Film (Comedy) respectively at the 69th Annual ACE Eddie Awards Friday night, where trophies were handed out recognizing the best editing of 2018 in 11 categories of film, television and documentaries. The black-tie ceremony was held in the International Ballroom of the Beverly Hilton Hotel with over 1,000 in attendance to celebrate. 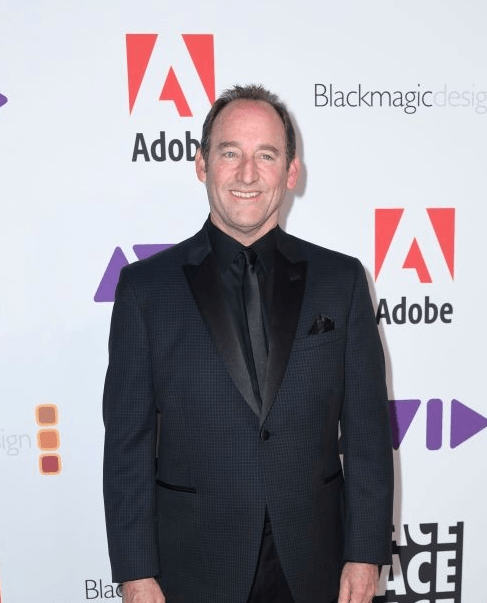 President of American Cinema Editors, Stephen Rivkin, ACE, presided over the evening’s festivities with comedian Tom Kenny serving as the evening’s host. “Spider-Man: Into The Spider-Verse” (edited by Robert Fisher, Jr.) won Best Edited Animated Feature Film and “Free Solo” (edited by Bob Eisenhardt, ACE) won Best Edited Documentary (Feature). Television winners included “Atlanta — Teddy Perkins” (edited by Kyle Reiter) for Best Edited Comedy Series for Commercial Television, “The Marvelous Mrs. Maisel — Simone” (edited by Kate Sanford, ACE) for Best Edited Comedy Series for Non-Commercial Television, “Killing Eve — Nice Face” (edited by Gary Dollner, ACE) for Best Edited Drama Series for Commercial Television, “Bodyguard — Episode 1” (edited by Steve Singleton) for Best Edited Drama Series for Non-Commercial Television, “Escape at Dannemora — Episode Seven” (edited by Malcolm Jamieson & Geoffrey Richman ACE) for Best Edited Miniseries or Motion Picture for Television, “Anthony Bourdain — Parts Unknown: West Virginia” (edited by Hunter Gross, ACE) for Best Edited Non-Scripted Series and “Robin Williams: Come Inside My Mind” (edited by Greg Finton, ACE & Poppy Das, ACE) won Best Edited Documentary (Non-Theatrical). Emma Hickox, ACE presented the Anne V. Coates Student Editing Award to Marco Gonzalez of Boston University who beat out hundreds of competitors from film schools and universities around the country. This honor was re-named this year in honor of legendary editor Coates, who was Hickox’s mother, and passed away this past year. Visionary artist and Academy Award winning filmmaker Guillermo del Toro received the organization’s prestigious ACE Golden Eddie honor, which was presented to him by friend and collaborator Octavia Spencer, who starred in del Toro’s Oscar best picture-winning film “The Shape of Water” last year and is one of the producers of “Green Book,” which was nominated tonight for Best Edited Feature Film (Comedy). del Toro joins an impressive list of industry luminaries who have received ACE’s highest honor, including J.J. Abrams, Norman Jewison, Nancy Meyers, Francis Ford Coppola, Clint Eastwood, Robert Zemeckis, Alexander Payne, Ron Howard, Martin Scorsese, George Lucas, Kathleen Kennedy, Steven Spielberg, Christopher Nolan and Frank Marshall, among others. 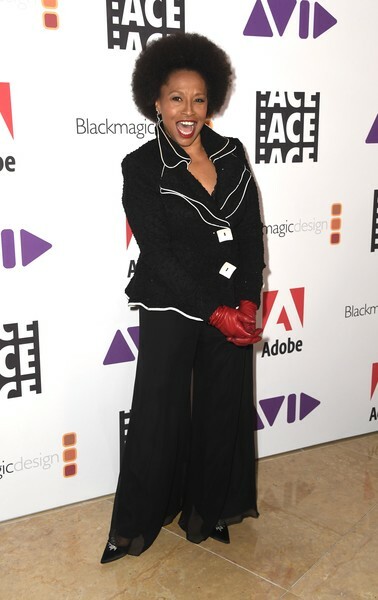 Presenters at the ACE Eddie Awards included Oscar nominated director Spike Lee (“BlacKkKlansman”), Oscar nominated director and ACE Eddie Award nominee tonight for “Roma” Alfonso Cuarón, director Jon M. Chu (“Crazy Rich Asians”), director Peter Farrelly (“Green Book”), D’Arcy Carden (“The Good Place”), Jennifer Lewis (“Black-ish”) Angela Sarafyan (“Westworld”), Harry Shum, Jr. (“Crazy Rich Asians”), Paul Walter Hauser (“BlacKkKlansman”) and film editor Carol Littleton, ACE. Guests included Bradley Cooper (“A Star is Born”), producer of “Spider-Man: Into the Spider-Verse” Phil Lord, National Executive Director of the Motion Picture Editors Guild Cathy Repola and director of “Spider-Man: Into the Spider-Verse” Peter Ramsey, among many others. ACE produces several annual events including EditFest (an international editing festival), Invisible Art/Visible Artists (annual panel of Oscar nominated editors), and the ACE Eddie Awards, now in its 69th year, recognizing outstanding editing in 11 categories of film, television and documentaries. 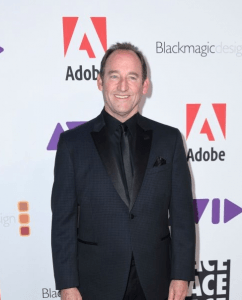 The organization publishes a quarterly magazine, CinemaEditor, highlighting the art, craft and business of editing and editors.